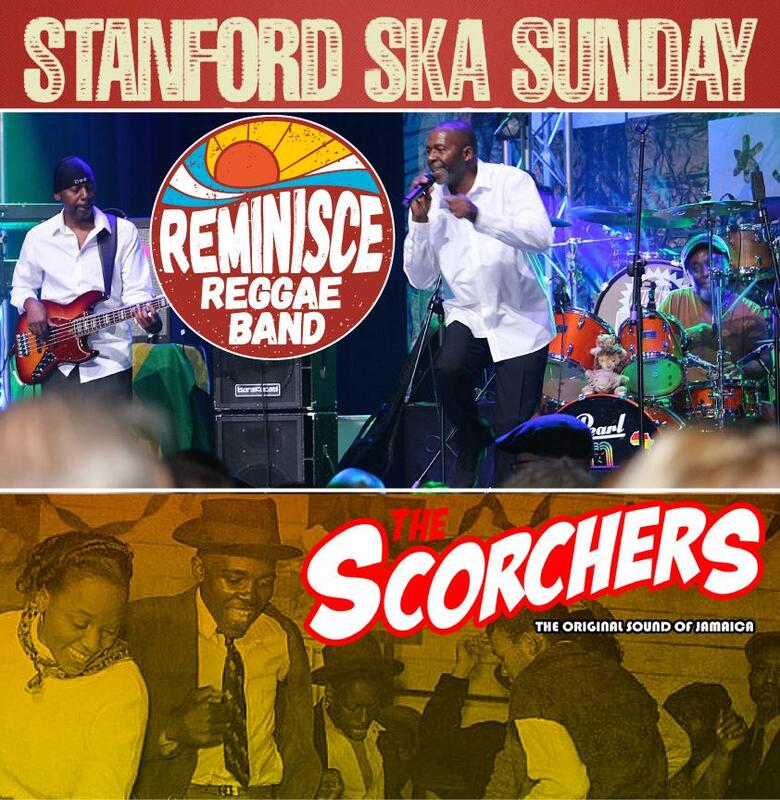 dj Ska N Mash presents the return of Stanford Ska Sunday, now in its 5th year, with live entertainment plus dj Ska N Mash. 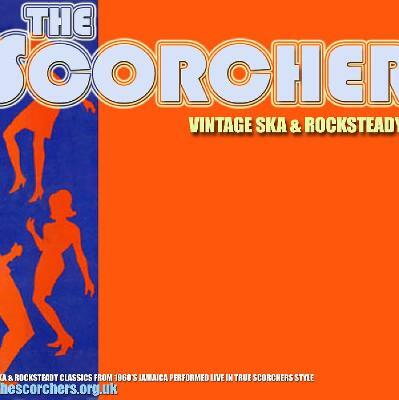 We have the return of the Scorchers who have previously provided great rocksteady sets back in April 2017. 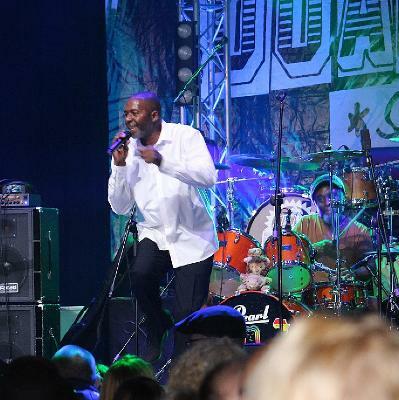 Now with a huge change in the line-up including the recent addition of their female main vocals, and with fantastic performances at Brentwood Festival and Skabour Festival they promise to scorch the dance floor. We've recently added Reminisce to the line-up who individually have graced the stage with many reggae legends. Cheapest drinks in town at the queue bar system, tables and large dancefloor ensures a great atmosphere. Tickets £10 in advance, £12 on the door. Available from the venue, dj Ska N Mash or Skiddle soon.